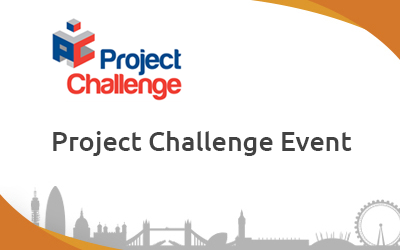 With leading organisations offering expert advice and over 40 free presentations, Project Challenge will give you information and inspiration when it comes to project management and how to make the most out of your next venture. Entrance to the show is FREE. It is an opportunity to meet face-to-face with around 60 leading exhibiting organisations. 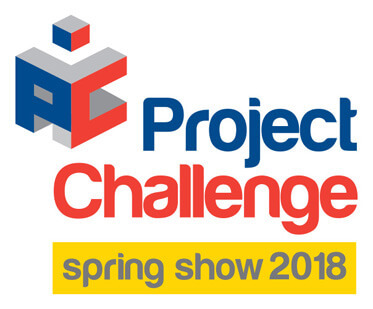 We will be there with our UK Partner Blue Ball Solutions at Stand 102. Want to meet us? Please register quickly, it’s free! If you want to know more about Triskell, feel free to register to one of our regular webinars!